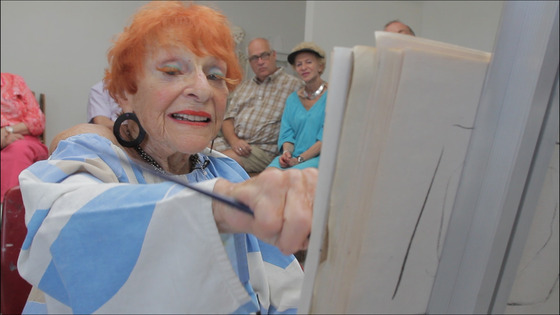 Lina just sent me this great still, from the Advanced Style Documentary, of Ilona teaching painting class at the Provincetown Art Museum. I can’t wait until we can finally show everyone the full length documentary and share more of these wonderful ladies’ stories with the world. 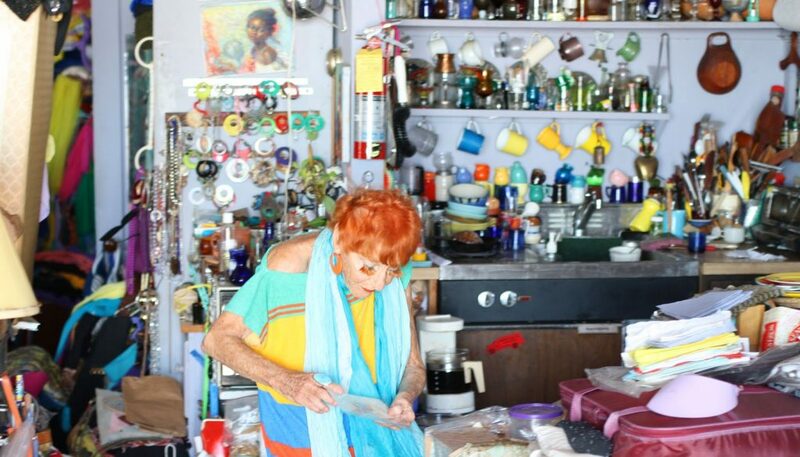 Ilona is a wonderful painter and teacher whose work and living spaces are just as colorful as the wonderful outfits she puts together everyday.